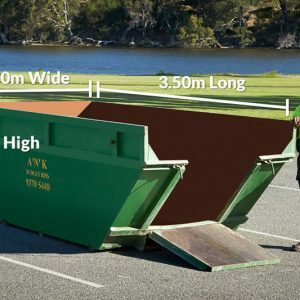 When you are looking for skip bins Perth hire services for your residential, home renovation, garden, commercial, industrial and construction rubbish, turn to A’n’K Budget Bins. 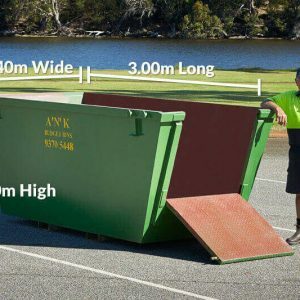 As a WA owned and operated skip bin hire business, we have been in the industry since 1997. 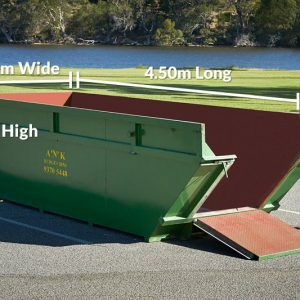 With five trucks that are fully operational, we provide fast, efficient and cost-effective skip bins Perth services. 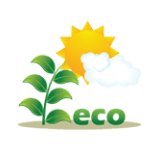 Give us a call and we’ll provide your home or business a wide range of waste removal options. 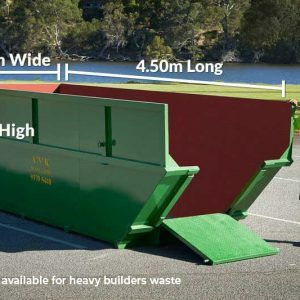 With a great range of skip bins sizes to hire A'n'K Budget Bins guarentees prompt drop off with next day delivery or same day where possible. 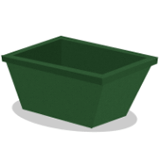 View our Skip Bins Sizes. Whenever you book bins with us, we send your waste to a licensed sorting facility to have it salvaged for recycling, re-use or redistribution. 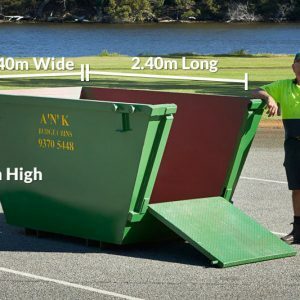 When you’re looking for skip bins Perth, there’s no better company to call than A’n’K Budget Bins, a company that promises you efficient delivery and pick up services when it comes to hiring skip bins in Perth. We deliver right to your work or home site as promptly as possible after you make a call to our friendly reception team, or schedule the hire of your skip bins online. As promised, we return back to your site once you skip bins are full, and quickly haul away your waste efficiently and without any problems, saving you time and money. 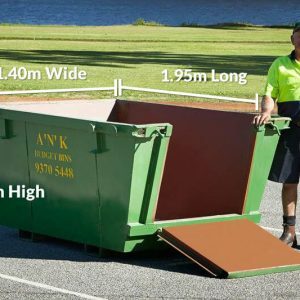 Call A’n’K Budget Bins today to hire skip bins Perth, and schedule your rubbish removal with specialists you can trust! 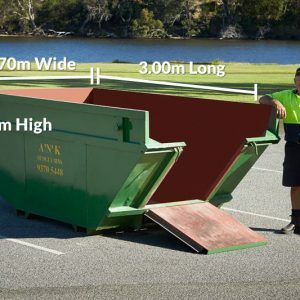 At A'n'K Budget Bins we strive to make the process of rubbish removal and skip bin hire as simple as possible. Over the years we have earned a reputation for helping customers achieve a successful outcome for their waste removal with a reliable skip bin service. Just wanted to say a big thank you to the young guy who dropped our bins off this morning. After doing some work last week the Telstra guys had left a big mound of dirt on the verge where the bin was to be dropped. He very nicely, and with a smile on his face, took the extra time to level it out for me so the bin was able to sit flat. Great service which we always appreciate. This was an easy testimonial to write because it’s honest and heart-felt. You and Alfonso have never let us down and we feel privileged to have the relationship with you that we have. I’m often too busy to stop and think about how much we value your service but we really do, so thank you very much for everything you’ve done for us in the past and we hope to build on this in the future. 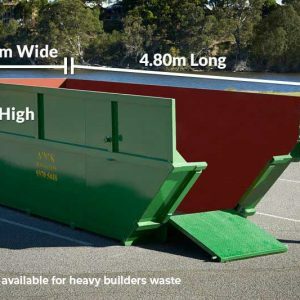 Our company has been using A'n'K Budget Bins for nearly 10 years now for delivery of demolition services in retail and office environments. We operate on very tight timeframes and often on short notice so the reliability of our suppliers and subcontractors is crucial to the success of our business. A'n'K Budget Bins has never let us down and regularly gone out of their way to get us bins when we need them. 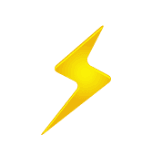 We could not be happier with the service they provide and would have no hesitation recommending them to anyone. Thanks again for all your assistance over the past 12 months, it has been greatly appreciated. Please know that although you are dealing with the guys on site most of the time, your outstanding service and great response time does not go unnoticed.